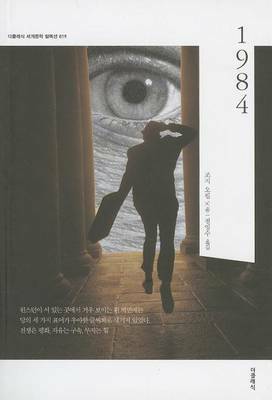 Korean edition of 1984 by George Orwell. Two books, an English and a Korean version, in a set, priced for one. In Korean. Annotation copyright Tsai Fong Books, Inc. Distributed by Tsai Fong Books, Inc.